Just listened to the Jarrod McKenna episode. Great stuff! Will definitely be listening to more eps in the future. 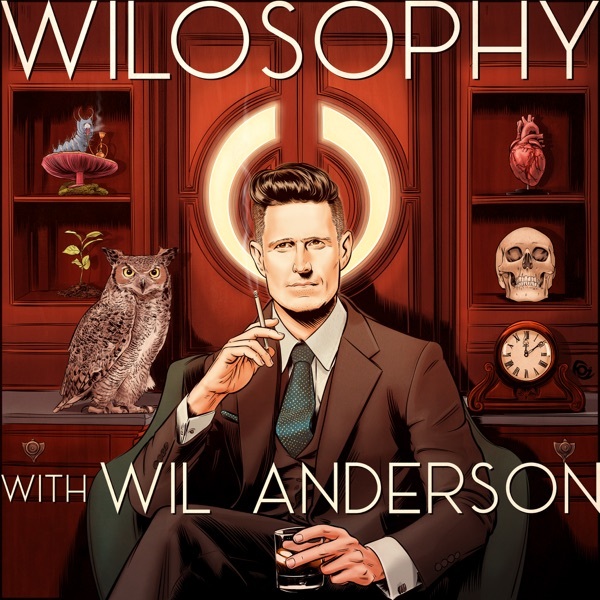 I listen many of Wilâs podcasts and I love hearing his skill as an interviewer here. Heâs really excellent and picks fantastic guest. I always look forward to new episodes, weather his guest is someone else I follow or new to me. Thanks Wil! I've had a growing appreciation for Wil and when I stumbled upon this podcast it grew even more! I love that he consciously chose to interview an equal amount of men and women. He's great. The guests are great. Listen to it. I love hearing the interview format plus the questions and the reactions of the guests. This is truly a wonderful podcast to listen to. Very thought provoking. Great job Wil! Deep, insightful ideas delivered with empathy and humour from the guest and Will. Excellent discussion of gender and education issues. I never write reviews, but as I find myself going through the backlog of these episodes, after discovering it only recently, I have to say how amazing it is. Wil is a great conversationalist and he and his guests are funny and insightful. As an American, I'm often unsure of who the guests are, but that does not detract from my enjoyment at all. Great podcast. Maybe my favorite. Great format for Wil to have a chat with people. Very funny, intelligent and insightful conversations. This is the best podcast going around. Terrific & thoughtful longform interview... cannot recommend it enough! This is exactly the kind of podcast i love.